CRH provides the widest range of construction materials in North America. 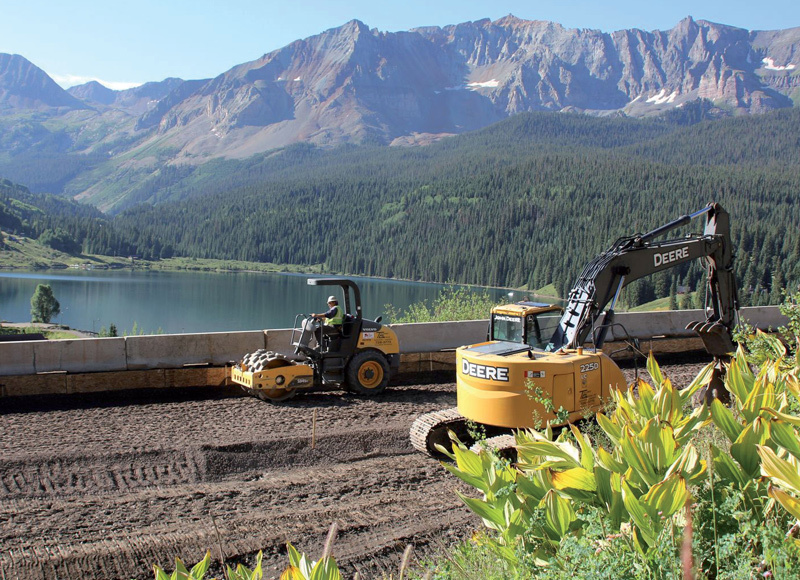 You've probably logged thousands of miles on highways built with CRH products. Our utility vaults supply power to your city, our glass provides sunlight in your office, and our pavers add charm to your backyard. 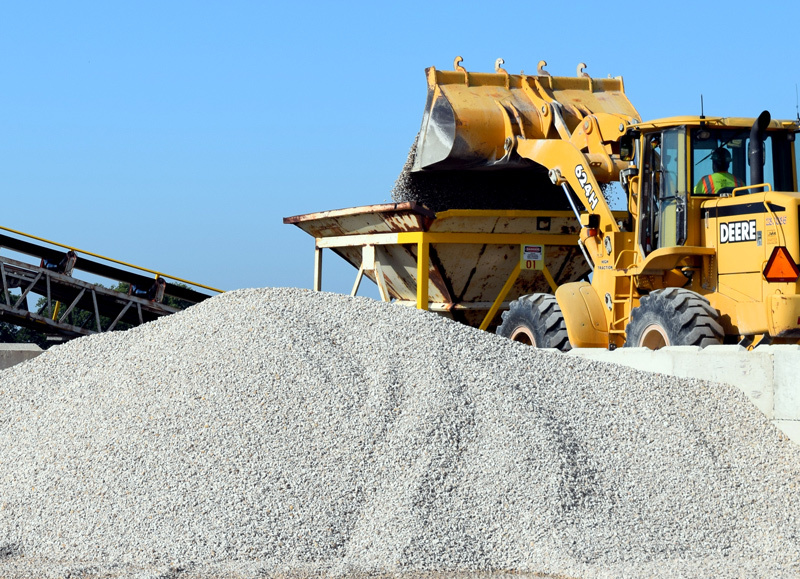 Aggregates like sand, gravel, and crushed stone, are naturally occurring mineral deposits such as granite, limestone, and sandstone. Our businesses supply a variety of aggregates for use in general construction and engineering projects and other CRH product lines including asphalt and ready mixed concrete. 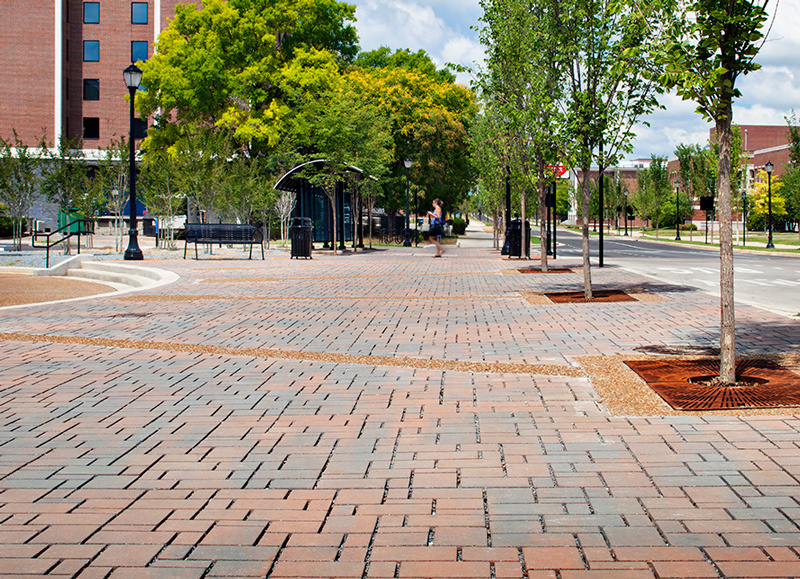 CRH is the leading asphalt producer and paver in North America. Asphalt is primarily used in road surfacing and other transport infrastructure including airport runways. It consists of aggregates bound together with bitumen, a by-product of the oil industry. We use recycled materials and innovative technologies that result in lower emissions. Cement is the primary binding agent in concrete products for construction. Predominantly produced from limestone, cement is most commonly mixed with sand, stone or other aggregates and water to form concrete. 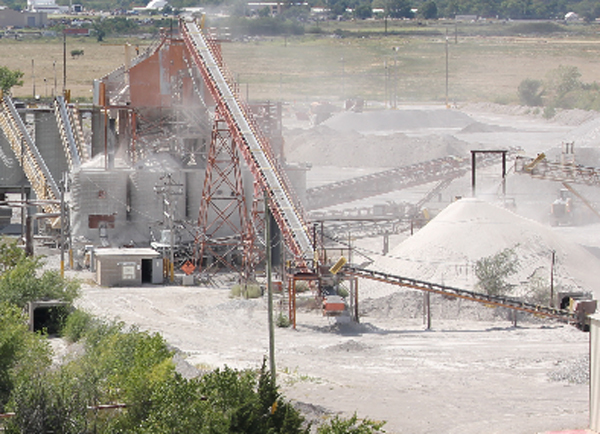 We ship cement and cementitious products for distribution in bulk or bagged form. 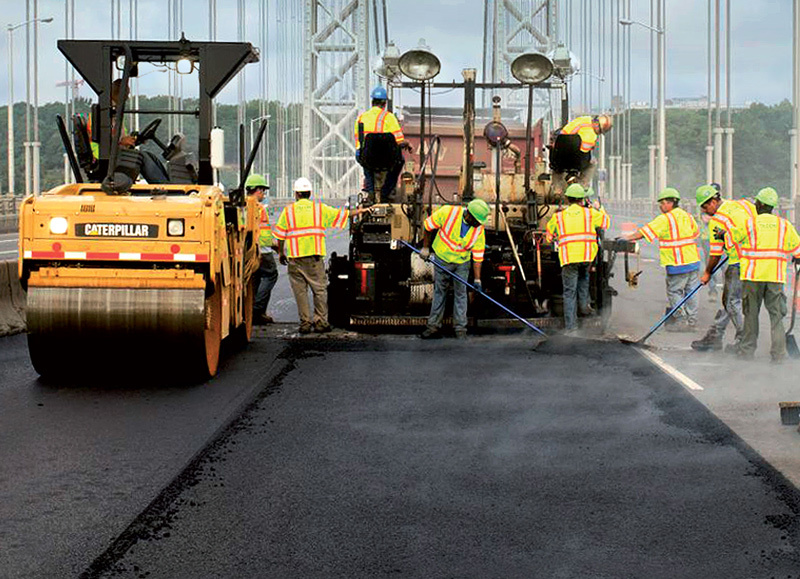 CRH is the leading supplier of product for road construction and repair/maintenance services in North America. We’re involved in asphalt paving, utility installation, general highway construction, concrete paving, and bridge building. Learn more about services available in your region. 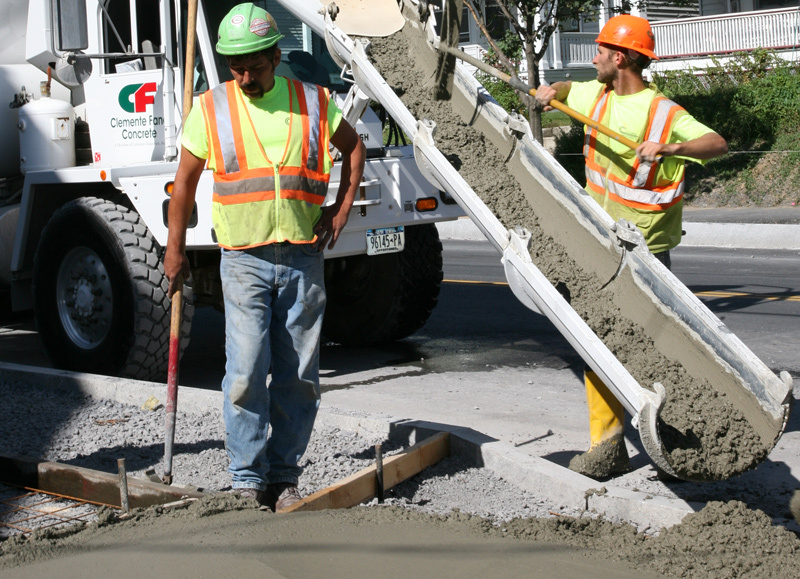 Ready mixed concrete is produced to customer specifications from a mixture of aggregates, cement, and water. We deliver locally from our vast network of manufacturing locations. Ready-mix is strong, customizable and durable, making it the world’s most popular building material. We design, engineer, test, and manufacture a full line of architectural glazing solutions, including interior and exterior glass, metal, custom-engineered curtain and window wall, storefront, doors and entrances, architectural windows, skylights, interior partitions, and shower enclosures. 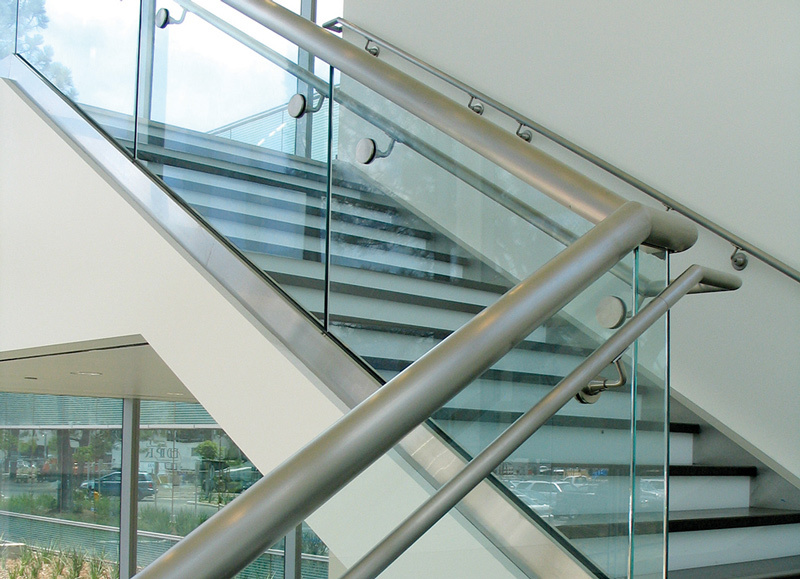 To complement our architectural glazing solutions, we offer a full line of glazing hardware and accessories, including all-glass entrance hardware, storefronts, exit devices, commercial doors, custom cladding, balanced doors, curtain walls, sunshades, and frameless shower door hardware. Our interior demountable glass wall system, Holoform, delivers on today’s workplace needs and provides a cost-effective way to upgrade and refresh interior spaces. The system includes single and double-glazed options, soundproofing capabilities, and sliding doors with a clean European aesthetic. 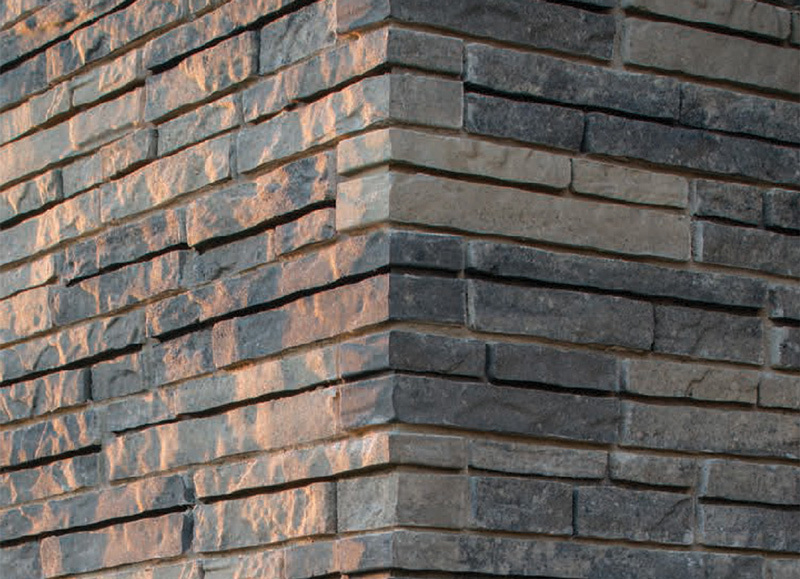 We offer a complete line of architectural masonry products, from brick and structural masonry to thin stone veneers and high-performance insulated wall systems, all in a variety of textures, sizes and colors. In addition, we offer masonry accessories, including mortar, stucco, and cement mixes. To create the perfect outdoor living space, driveway, patio, or entry plaza, we offer hardscape solutions including concrete and brick pavers, rooftop plaza pavers, permeable pavers for stormwater management and full outdoor kitchens, along with design and engineering support services. 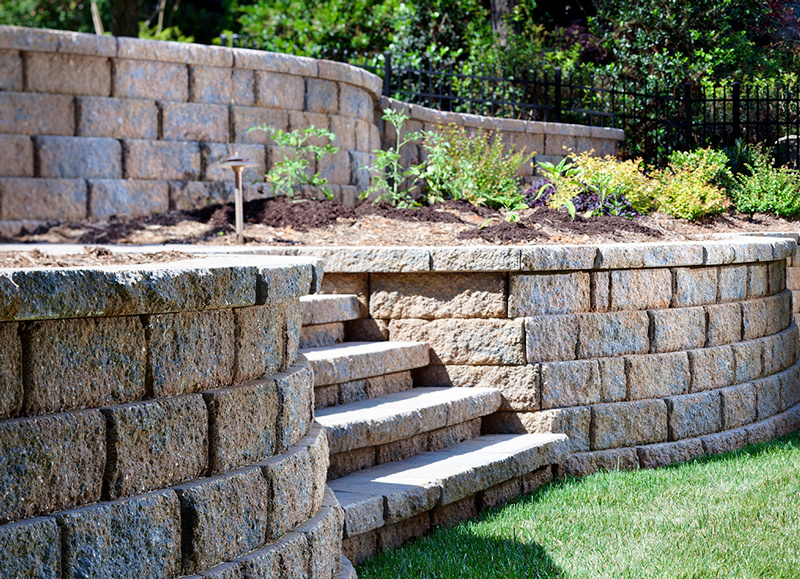 Our retaining wall products are suited for residential and commercial projects and range from segmental retaining wall blocks that come in a variety of colors, sizes, and textures to MSE wall systems and large precast concrete wall blocks. We also provide engineering and design support services. 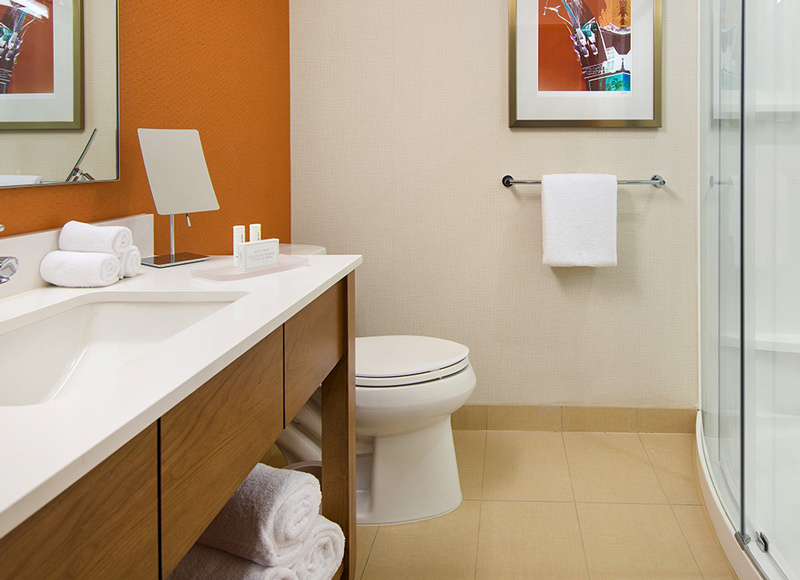 Our Oldcastle SurePods™ brand is the leading provider of factory-built bathrooms in North America. We support commercial projects in the hospitality, multi-family apartments, dormitories, and assisted living markets. Bathrooms arrive on the jobsite fully assembled and outfitted, ready to be installed. We are a leading manufacturer of high-value innovative construction and concrete accessories. 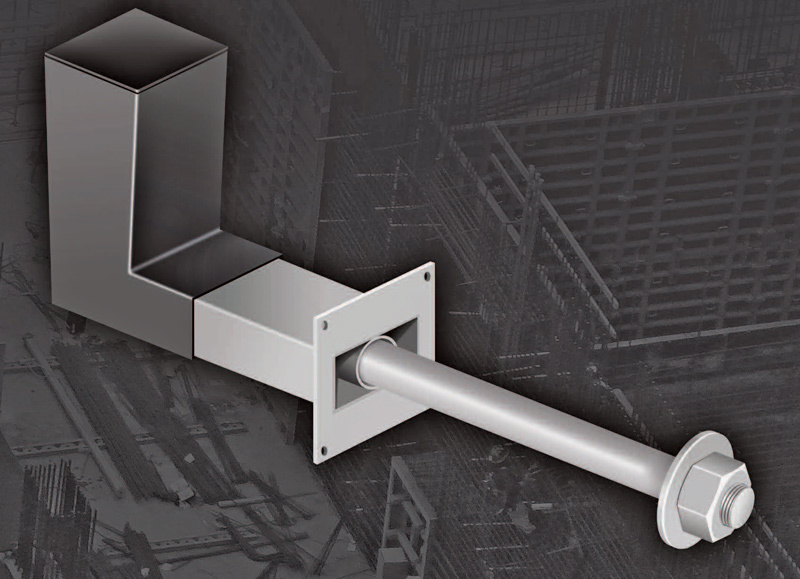 Our products include a broad range of engineered anchoring, fixing, and connection solutions as well as lifting systems, formwork accessories and general accessories for construction applications. 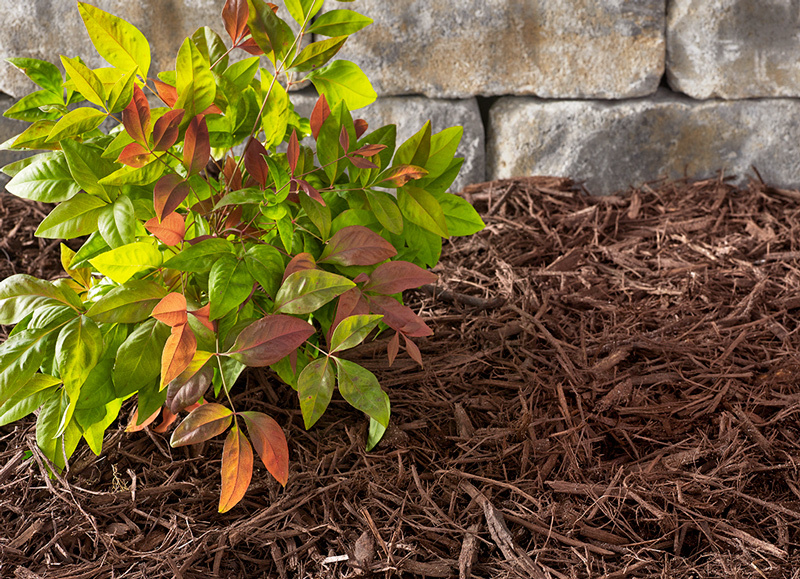 From soils, potting mixes, and soil amendments to mulch, decorative rocks, and bagged dry cement mixes, we sell a variety of lawn and garden products for both commercial and residential projects. Homeowners can purchase these DIY products through homecenter chains nationwide. 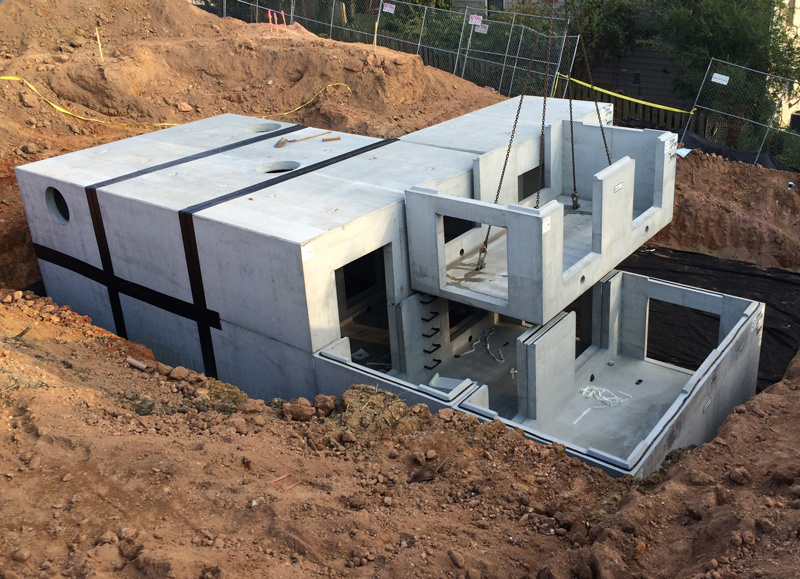 We manufacture a range of precast concrete and polymer-based products such as underground vaults, manholes, drainage pipe and structures, utility enclosures, bridges, and trench which are supplied to the water, energy, communications and transportation markets. Protecting water quality and preventing flooding is a critical function of our infrastructure. 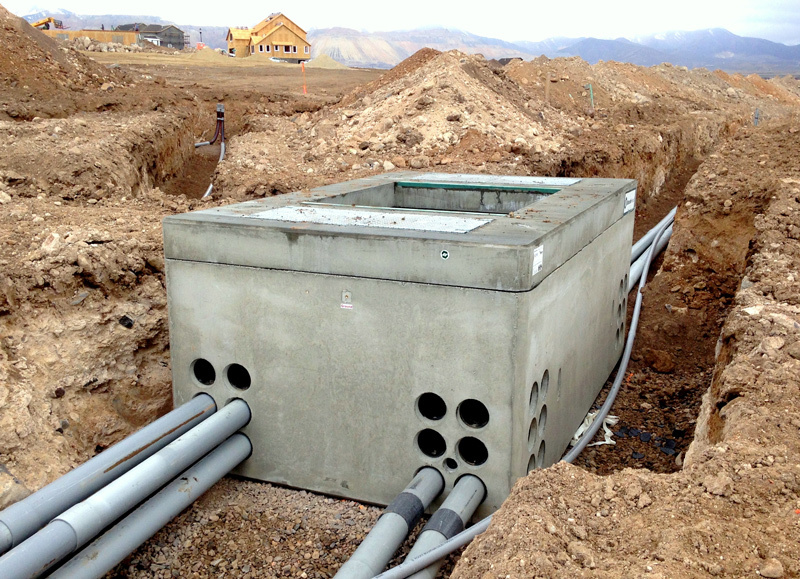 We offer a complete line of proprietary stormwater detention, retention, infiltration, treatment and harvesting solutions as well as drainage and conveyance products, along with full design and engineering support. 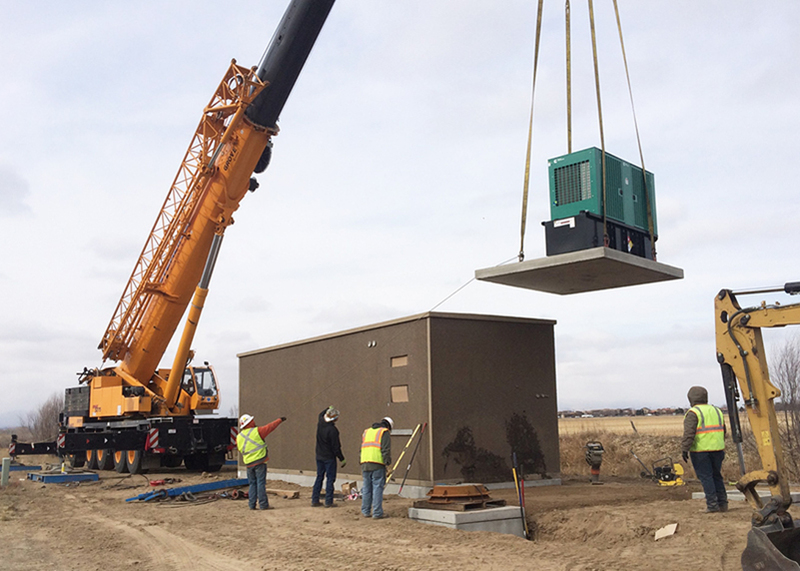 Prefabricated buildings save time and labor on site. 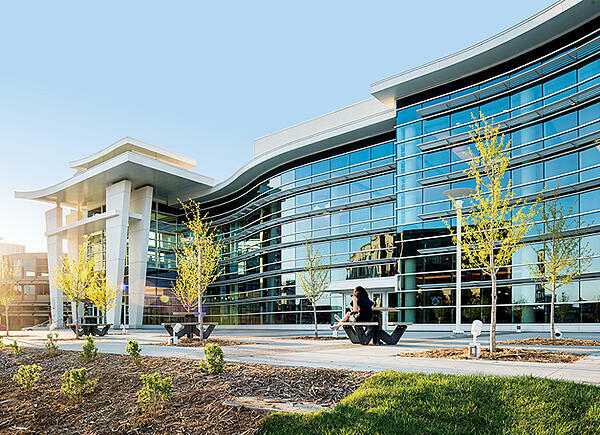 In select regions, we offer precast concrete building components, modular buildings for correctional facilities and data centers, as well as fully-outfitted structures for communications and utility equipment, mission-critical and security equipment, municipal buildings, and more.